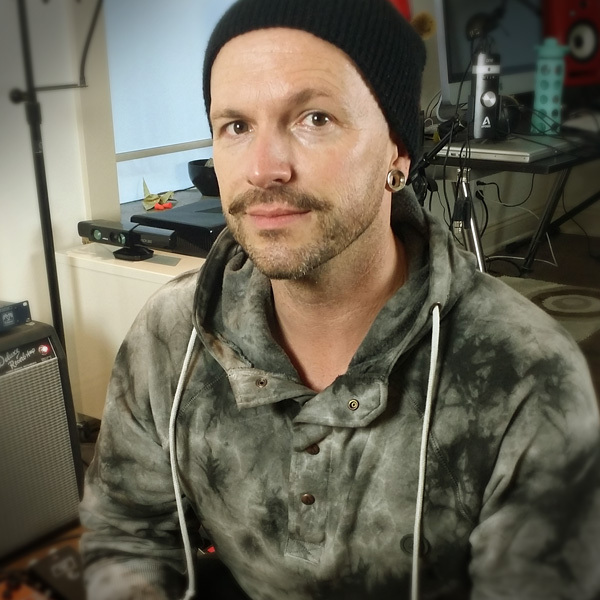 What's up Tone Hunters! 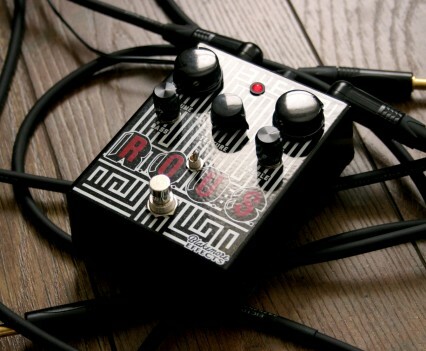 This is Wes with Distortion Pedal HQ and today we're checking out the Blakemore Effects R.O.U.S., or pronounced “Rouse,” pedal – and if you haven't guessed already… it is a distortion pedal! Let's check out the details. The R.O.U.S. 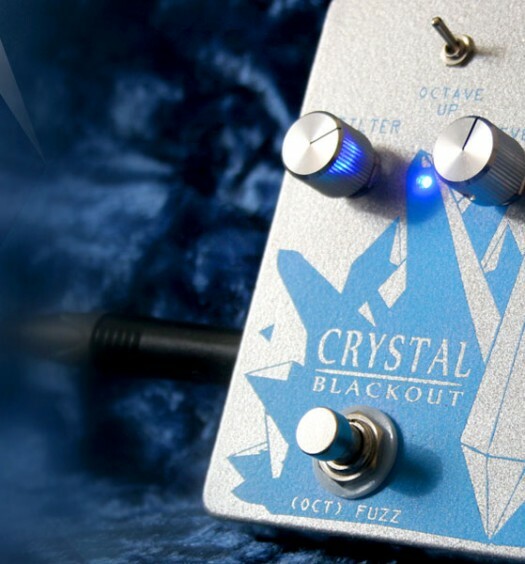 is hand made by Blakemore Effects in the USA and features the coveted LM308 chip that was a core component of the original Pro CO Rat distortion pedal. You can see that it has volume and gain knobs, do what you expect them to. Then there is the EQ controls of Bass and Treble. What’s interesting for this design is that Blake has designed these eq knobs to be subtractive that cut the frequencies they’re labeled for. So when you shape your tone, always start with these knobs fully clockwise – then roll them back to cut the frequencies you don’t want. 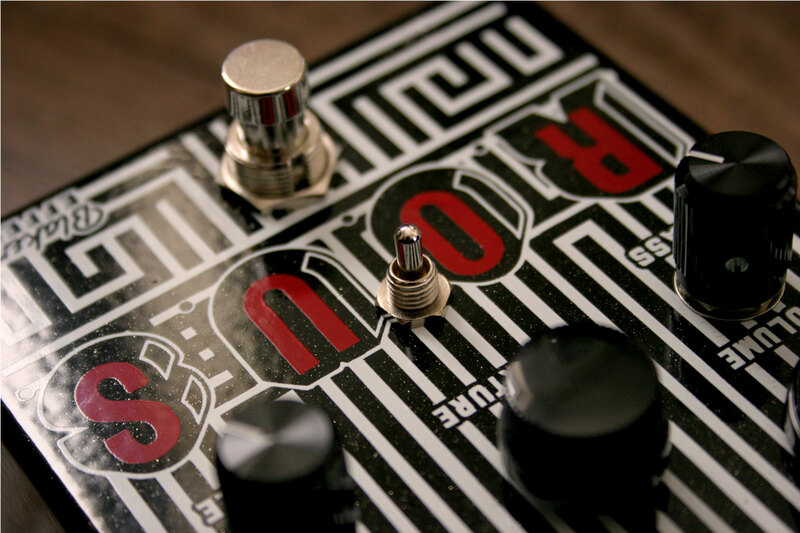 The texture knob changes the characteristics of how the pedal clips the signal. It acts a little bit like a mids eq knob, where you get the “scooped” sound when it’s pulled back and then full sizzle when you push it forward. And lastly this really cool three way toggle that changes the diodes that are used in the clipping section of the pedal. Left, the pedal uses red LED’s, for a louder, more open sounding distortion. 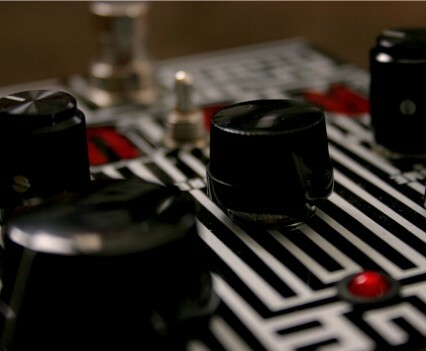 Center, the clipping diodes are removed from the path, which grants you a fuzz like gain. And right, gives you silicon diodes, which makes the pedal quite, but with a lot of gain on tap. Here's what Blake says about his design of the R.O.U.S. Blakemore Effects R.O.U.S. Wrap up. Hey thanks for hanging with me. 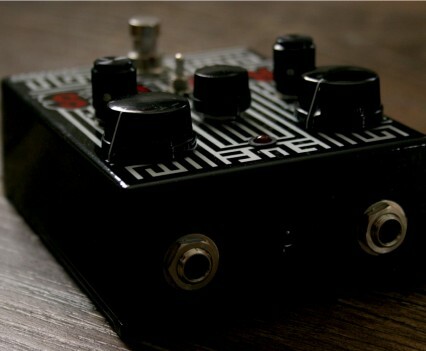 Let me know that you think of this review and pedal. I Would love to hear your thoughts and questions in the comments section down below. 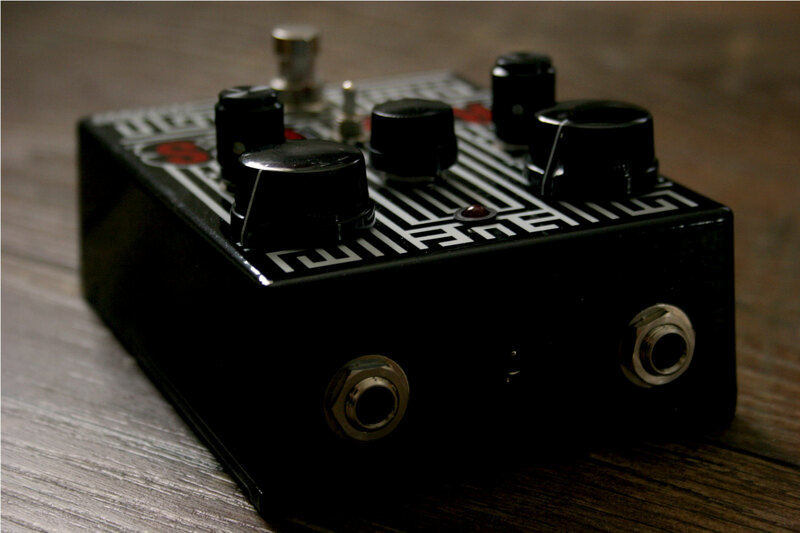 I’ve also posted a link to the full review on Distortion Pedal HQ, as well as some links as to where you can buy this pedal. 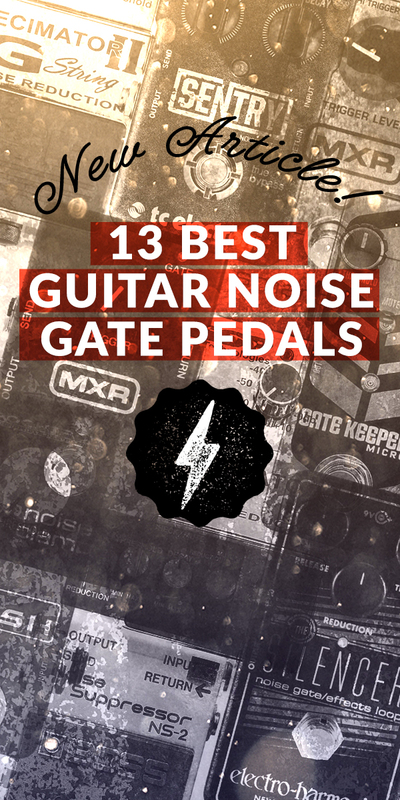 Be sure to subscribe as we have many more effects pedals reviews coming up along with tone tips and real talk. Stay inspired with your tone and keep rocking out and I will see you all in the next one! 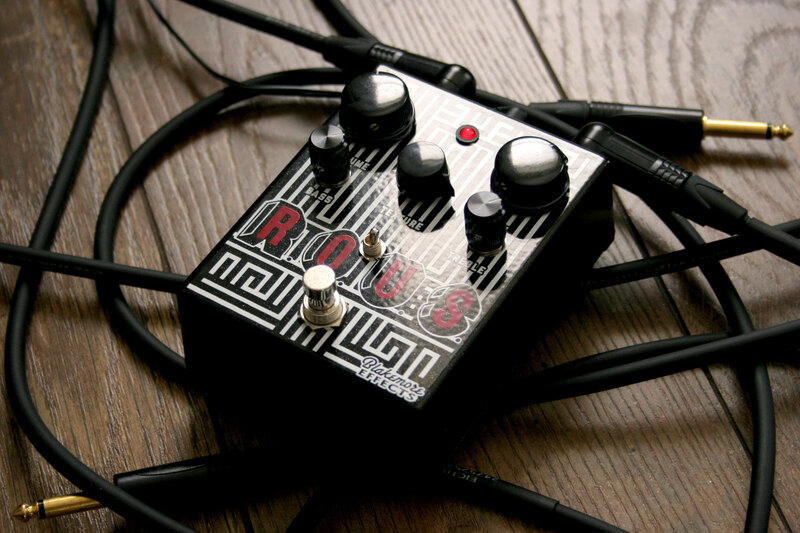 I prefer distortion pedals with a lot of control and options – and the ROUS delivers on this. Very unique approach to Bass and Treble with subtractive volume knobs, plus a subtle sweepable mid. 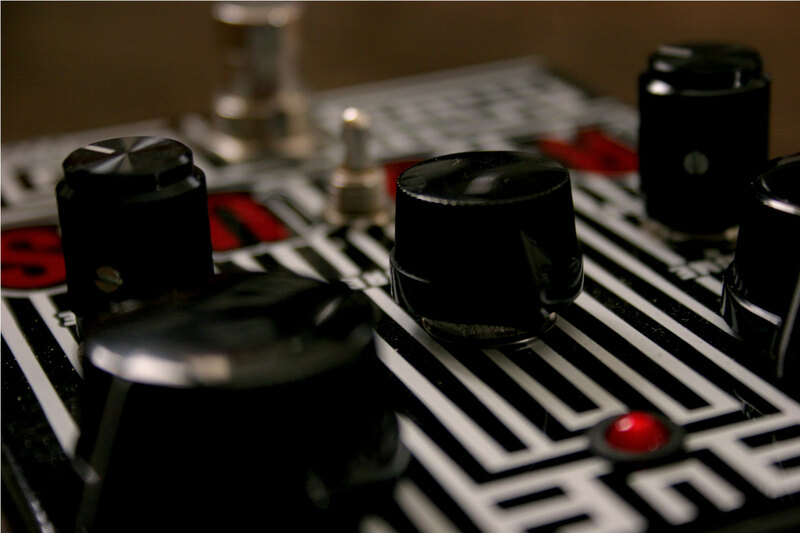 With three clipping sections to choose from plus EQ, you’ll be sure to send your tone to distortion heaven. 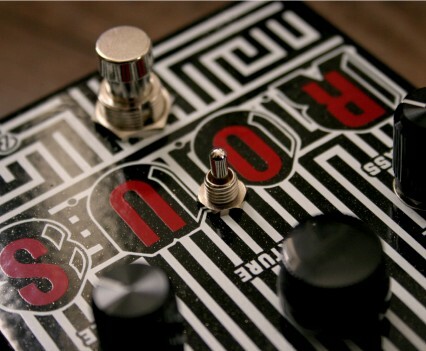 This pedal even approaches fuzz like tones at times.The R.O.U.S. retails for $169 at the following online retailers.